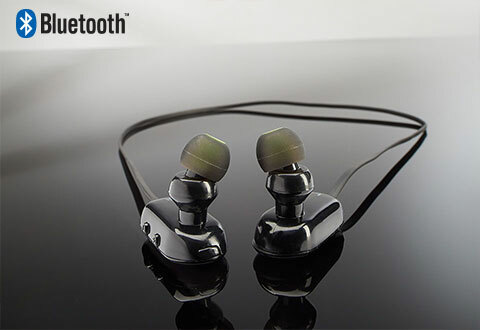 Bluetooth Wireless Earbuds deliver premium wireless audio with enriched, warm bass. 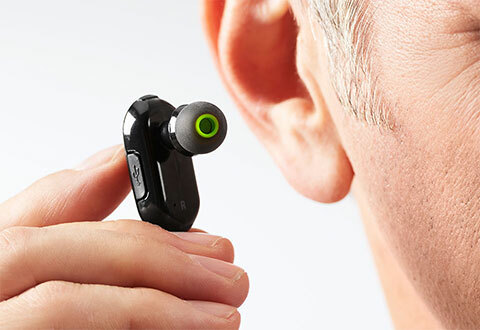 They feature a rechargeable battery for up to 5 hours of music or hands free phone calls. 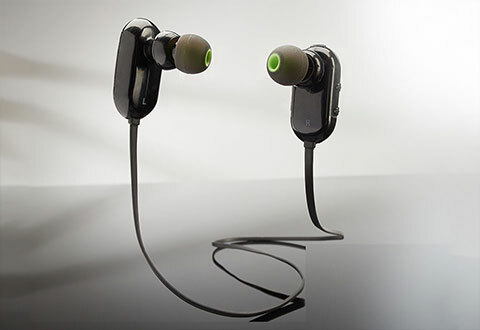 Includes ear hooks and three sizes of sweatproof ear gels for a perfect fit. Compatible with all iPhones, iPads, Samsung Galaxies and all other Android devices. Enjoy the freedom of wireless music! Bluetooth Wireless Earbuds deliver premium wireless audio without cumbersome cables!